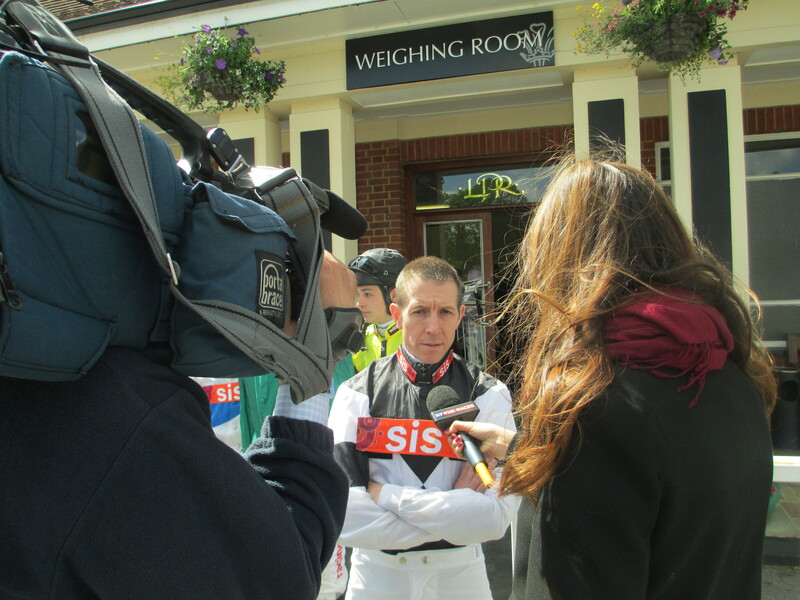 Jim Crowley rides Honor Bound in the Investec Oaks where she is one of two runners for trainer Ralph Beckett. Ralph Beckett bids to land the Investec Oaks for the third time in seven years when he saddles Honor Bound and Regardez at Epsom on Friday. Beckett has a superb record in the Group 1 contest, landing the three-year-old fillies’ distance Classic in 2008 with Look Here. He repeated the feat last year when securing a one-two in the race as 20-1 shot Talent beat her better-fancied stablemate Secret Gesture. The trainer reports that both of his runners this year are in good order ahead of the mile and a half contest that has attracted a field of 17 runners. “Both Regardez and Honor Bound are in good shape and I am very happy with their wide draws (13 and 15) on the basis that Secret Gesture was compromised by her inside draw last year,” Beckett said. Honor Bound (25-1) is the better fancied of the pair by bookmakers after her nose victory in the Listed Oaks Trial at Lingfield last month, while Regardez – third in the 10 furlongs Group 3 Musidora Stakes at her last start – is a general 40-1 shot. “The decision to supplement Honor Bound was not a tricky one as there are question marks about all sorts of horses in the race based on the trials,” Beckett continued. “Honor Bound’s work last week was good and although I doubt that her Lingfield Oaks win represents strong form, she was very keen through the race and did not exactly get a charmed trip. “She did not have the rub of the green yet she still won, so you could rate her a bit better than the bare result. “She did not look where she was going coming round the bend [at Lingfield] yet still came around it as if she was on rails, so her handling the track at Epsom is the least of my worries,” said the trainer who has booked Jim Crowley to ride Honor Bound and Richard Kingscote for Regardez. “But we are rolling the dice with Regardez and I think that is the right thing to do,” he admitted. “When she was third in the Musidora Stakes she chased a strong pace and then looked like getting swamped before galloping out strongly to the line. “I had serious misgivings about her staying a mile and a half before that race and I still have a few, but I am much more confident now.